If your dog is fearful of thunder, then you are not alone. There are many dogs who exhibit one of the most common phobias that affect dogs, the thunderstorm phobia. It can be heartbreaking to watch the way your dog starts behaving during a thunderstorm. It is still not clear as what triggers this kind of phobia in dogs but experts believe that dogs become anxious due to the combination of wind, thunder, lightning, barometric pressure changes, static electricity, and low-frequency rumbles preceding a storm that humans can’t hear. 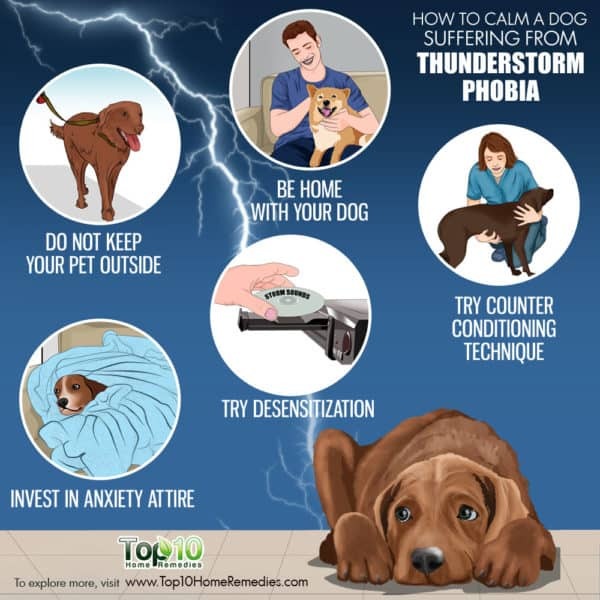 Thunderstorm-phobic dogs will display some common symptoms, pacing, vocalization (whining, howling), panting, destructive behavior, excess drooling, potty accidents in the house, trembling, self-harm and trying to stay close to their owners. 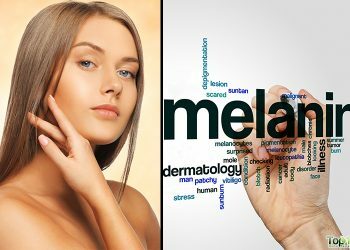 The severity of symptoms can be mild or extreme. A 2008 study published in Veterinary Clinics of North America: Small Animal Practice reports that failure to treat thunderstorm phobia in dogs can result in disruption of the human-animal bond and subsequent abandonment, relinquishment, or even euthanasia of the affected dog (1). 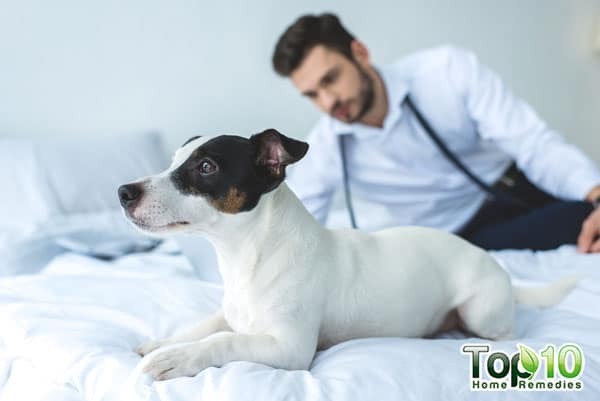 The research gives a clear picture that you must not ignore the symptoms of thunderstorm phobia in dogs, and you must do your best to calm and comfort your canine friend. Here are some of the best ways to calm a dog suffering from thunderstorm phobia. Dogs left outside during a thunderstorm will show extreme symptoms as compared to dogs which are inside. Dogs left outside during a thunderstorm will attempt to escape and will cause damage to the surrounding areas. Also, dogs left outside will start feeling depressed and more fearful once the storm is over. 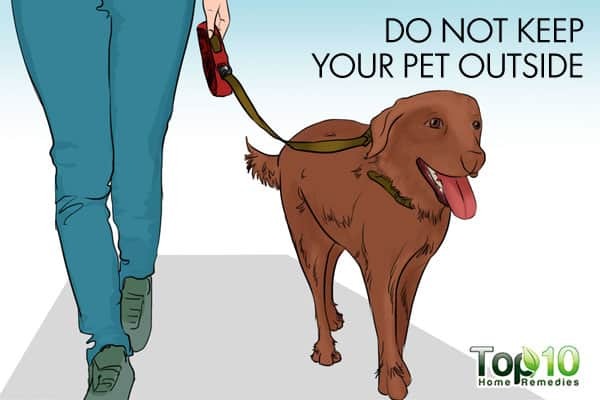 Hence, as soon as you get to know about the upcoming thunderstorm, do not keep your dog outside. If your dog is in the garden or any other outdoor location, bring him or her inside immediately. A pet remains calm with its owners. So, if you are aware of an upcoming storm try to be at home with your furry friend. 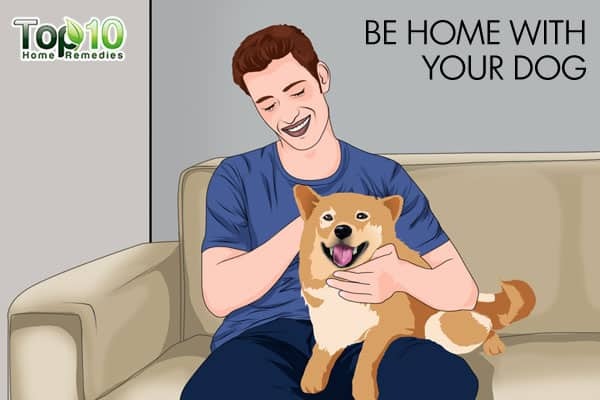 This way you can take care of your dog and calm him down with your soothing words. When at home, practice calming strategies. For instance, you can try calming massage concentrating on the major muscle groups such as the cheek, forehead, neck and shoulder muscles. Wrapping your pet’s body tightly in a towel and giving him a firm hug around his chest will help a lot to keep him calm. After all, our pets make us happier and healthier every day and we should the same for them in return. It has been found that when a dog experiences a fear of thunder when there is no one at home, the symptoms may be severe. Also, it can take some time to take out the fear of thunder from your pet’s mind. During a thunderstorm, the best location for your dog is the most sound-proof area of your home. This will prevent your pet from hearing, seeing, smelling and feeling the storm, which in turn will not lead to anxiety in your dog during a thunderstorm. 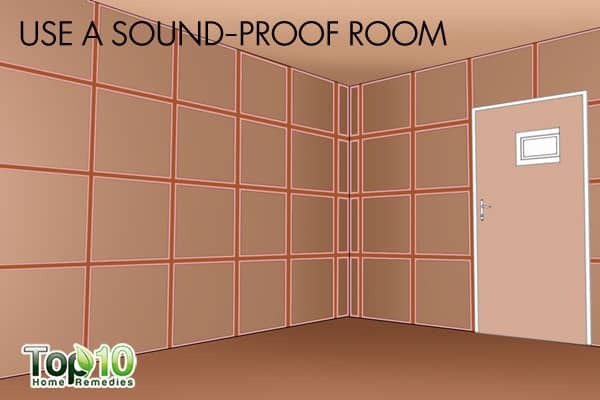 Go from room to room to find the most sound-proof area in your home. Bring your pet to that room and put some blanket and some of his favorite toys to play with. You can even keep some food and water for your pet in that room. In case, the room has windows, cover them with heavy curtains to prevent lightning flashes from entering the room. Always be sure your dog can come and go freely since some animals become more anxious if confined. The desensitization therapy to control stress and thunderstorm phobia in dogs involves using a CD with reproduced storm sounds. To try this tip, you need to practice this during the off-season for thunderstorms, like the winter months. All you need to do is simply play a CD of storm sounds at an extremely soft level. Your dog will remain relaxed at this level and during this time you need to say soothing words to your pet and provide a treat every 15 seconds or so. Gradually extend the time your pet needs to remain relaxed before you provide the next treat. 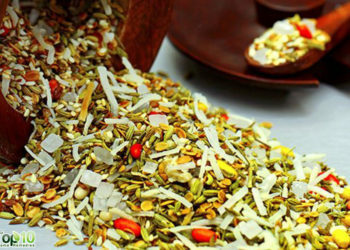 Next, you need to gradually increase the volume a single notch and repeat the process. However, if your dog shows pronounced fear or panic at any time, just go back to the previous volume level, and reward for staying calm. Now when an actual storm takes place, continue using the soothing words and the reward system to keep your furry friend as calm as possible. There are several anxiety-reducing attires available in the market that can help in calming a dog. 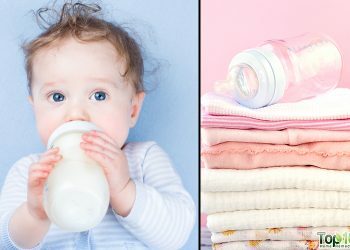 These special attires are developed using the “swaddle” or “maintained pressure” concept. Anxious dogs may derive comfort from the sensation of being “swaddled” when they wear such kind of attire. 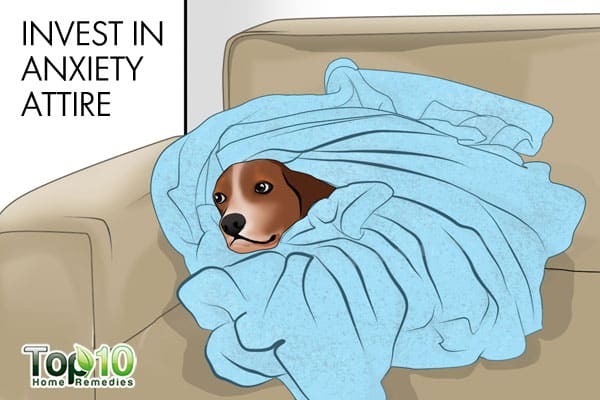 A study published in the Journal of Veterinary Behavior in 2013 analyzed the effectiveness of the anxiety wrap in the treatment of canine thunderstorm phobia and found that eighty percent of the owners reported that they would continue to use the Anxiety Wrap for their dogs’ thunderstorm phobia after the trial, and no owners reported any negative side effects from the use of this product (2). During a thunderstorm, you can use counter conditioning technique to keep your furry friend calm and distracted from the loud noise outside. 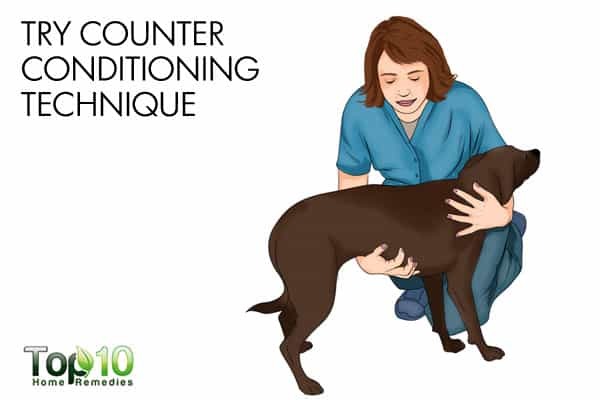 The technique counter conditioning involves changing your dog’s emotional reaction to a scary or unpleasant experience. This means that the dog has learned to associate the sounds, sights, and sensations of a thunderstorm with something bad and now you need to change the concept and replace it something pleasant. 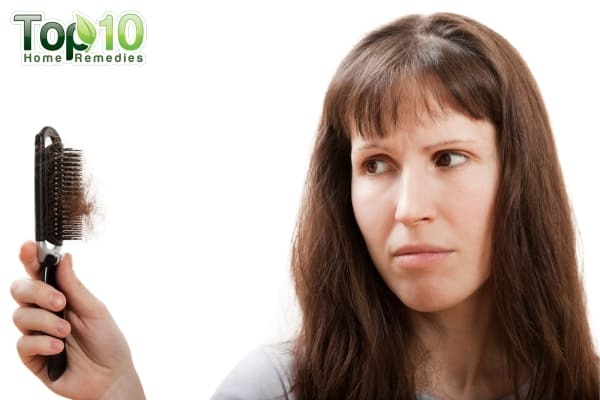 For example, you can give your pet to play with his favorite toy to divert his focus. 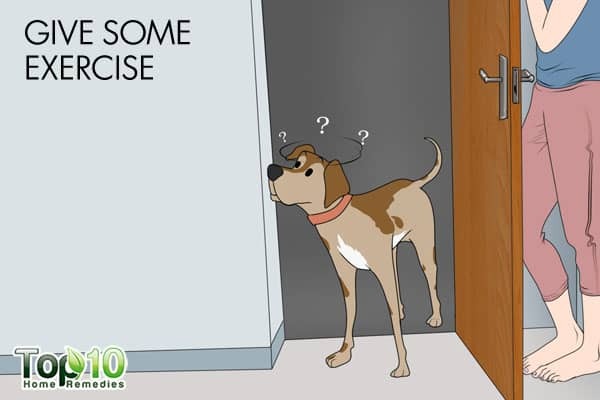 You can make your dog do some exercise before a thunderstorm starts to keep him calm and relaxed during the storm. Take your pet for a quick walk in the garden or even try some swimming or hide-n-seek game. The concept here is to make your dog tired, both physically and mentally. A tired dog after eating their meal prefers to take a short nap or even sleep. This means when there will be thunderstorm; your furry friend will be busy enjoying his sleep. Exercise also boosts natural serotonin levels, which then act as a natural calming aid. Canine Anxieties and Phobias: An Update on Separation Anxiety and Noise Aversions. Veterinary Clinics of North America: Small Animal Practice. https://www.sciencedirect.com/science/article/pii/S0195561608001125. Published July 29, 2008. Accessed February 28, 2018. Cottam N, Dodman NH, Ha JC. The effectiveness of the Anxiety Wrap in the treatment of canine thunderstorm phobia: An open-label trial. 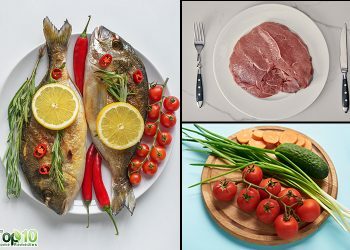 Journal of Veterinary Behavior: Clinical Applications and Research. 2013;8(3):154-161. doi:10.1016/j.jveb.2012.09.001.